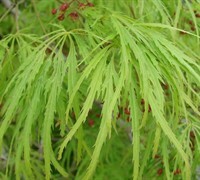 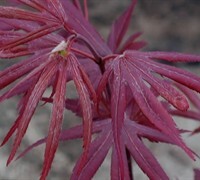 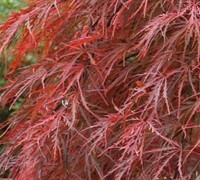 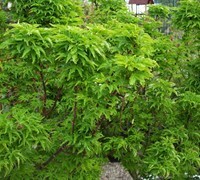 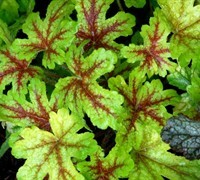 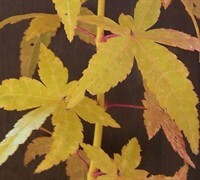 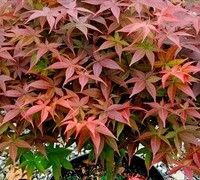 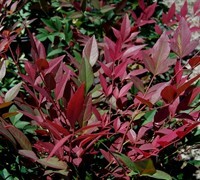 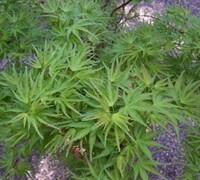 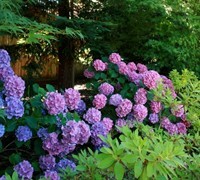 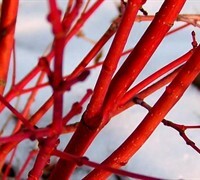 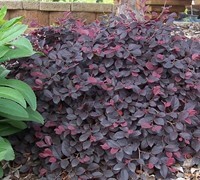 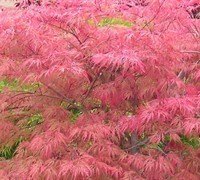 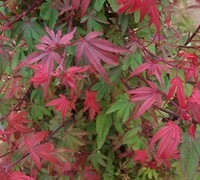 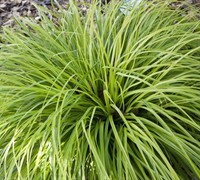 ToGoGarden.com offers a large selection of semi dwarf Japanese maple trees that grow between 6 and 10 feet in height at maturity. 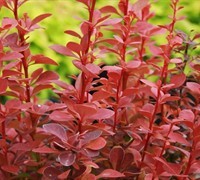 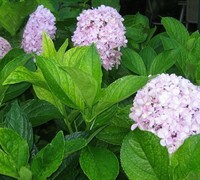 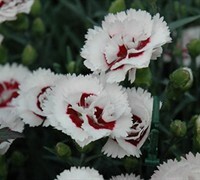 These smaller growing varieties are perfect for smaller garden spaces and in containers. 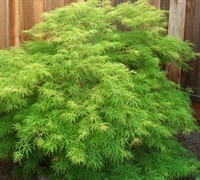 Buy semi dwarf Japanese Maple Trees from ToGoGarden.com and well ship high quality, container-grown, fully rooted, nursery and garden center specimens to your front door that are ready to plant and augment in your landscape or gardens.